I’ve prayed the Rosary thousands of times by now. But how often do we actually think about the depth – and the implications – of what we’re saying? 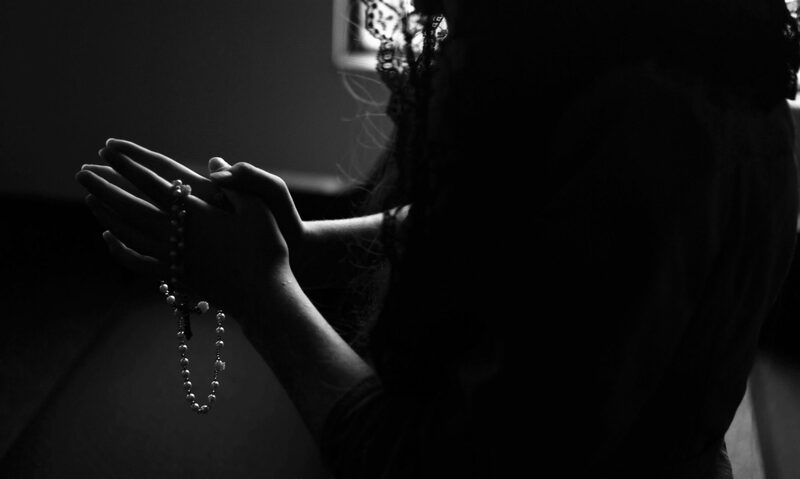 This site is my journey inside the prayers of our Rosary. Every week I’ll pick just a few words or a single concept and explore it further. I’ll be sharing how these powerful words affect my thoughts, my actions, my life. Join me!